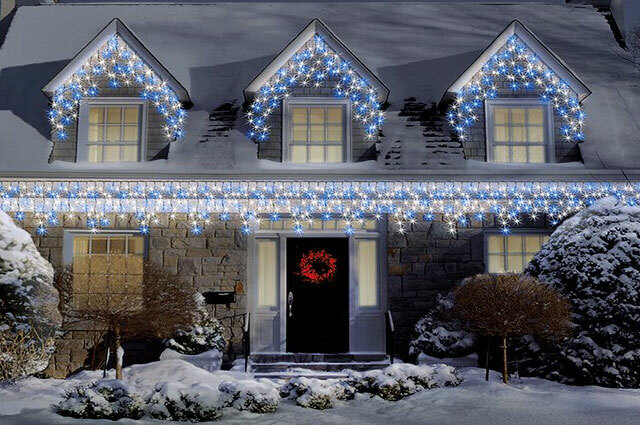 Add a lovely holiday wintery glow to your home with outdoor Christmas icicle lights. 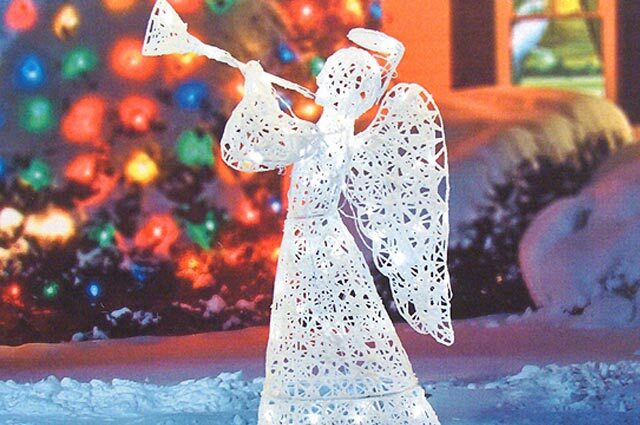 Lighted outdoor angel decorations add a regal flair to any Christmas decoration yard display. 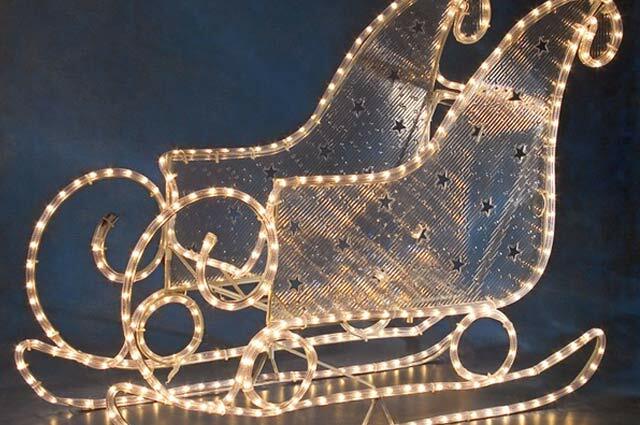 Fun lighted Santa sleigh outdoor yard Christmas holiday decorations. 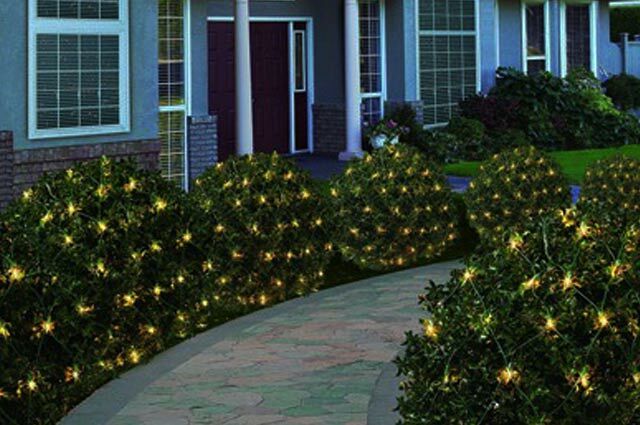 String and mesh Christmas lights for outside use on landscaping bushes and shrubs. 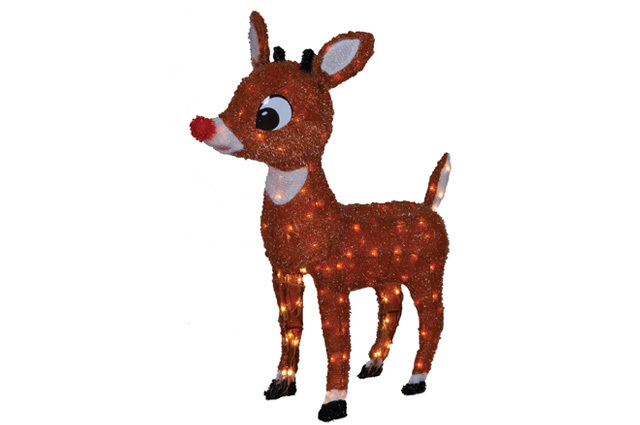 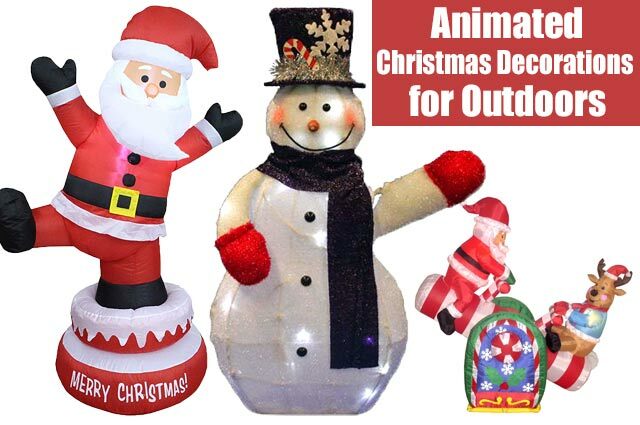 Discover ready-to-display light-up outdoor reindeer yard decorations. 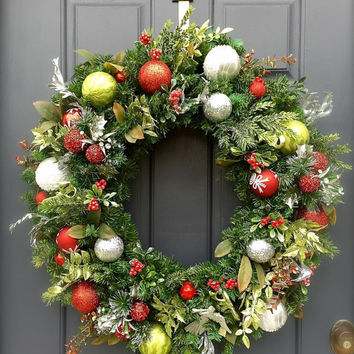 A selection of gorgeous large Christmas wreaths for outside on your front doors.